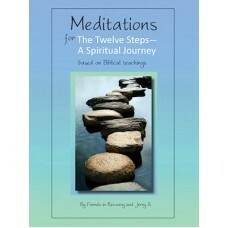 By Friends in Recovery, with Jerry S.
Available on Kindle ebook through amazon.com, and on Nook ebook through BarnesandNoble.com. Copyright © 2019 RPI Publishing. All Rights Reserved.